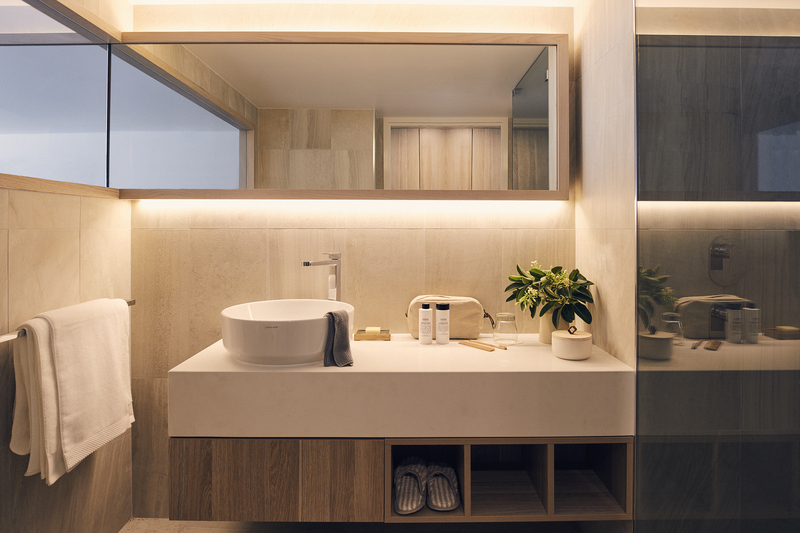 Riley, a Crystalbrook Collection Resort, will welcome guests from 6 November 2018. Riley is an easy five-minute water-front stroll from the shopping, entertainment and business centre of Cairns. 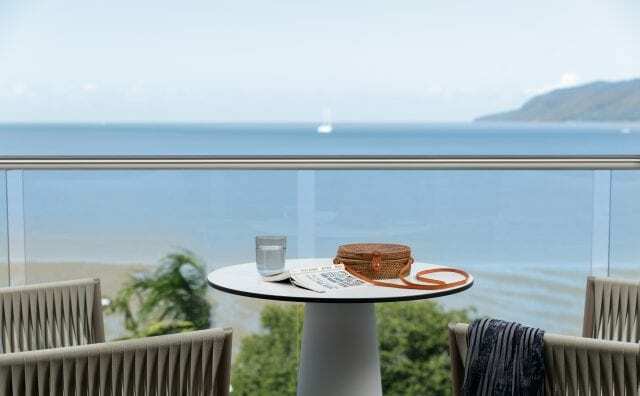 The hotel is set a short walking distance from attractions such as Cairns Aquarium, the Centre of Contemporary Arts and the Cairns Civic Theatre. 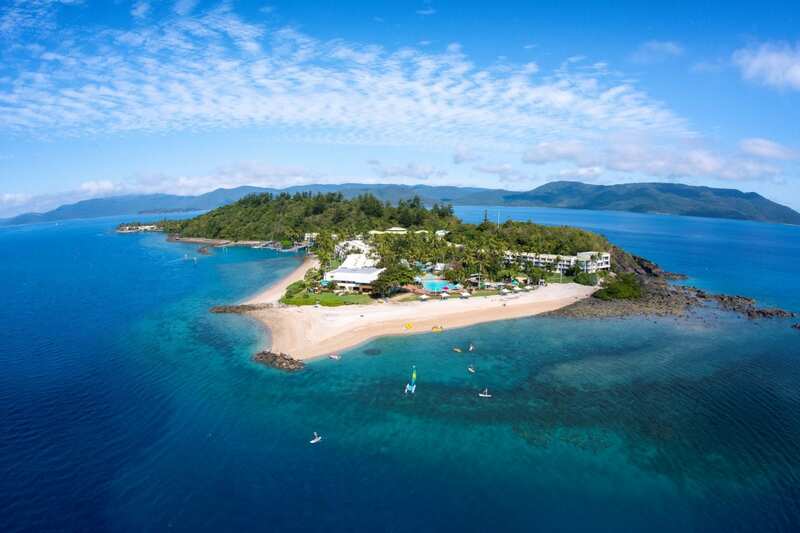 The property is a 10-minute stroll from the Great Barrier Reef Departure Terminal. 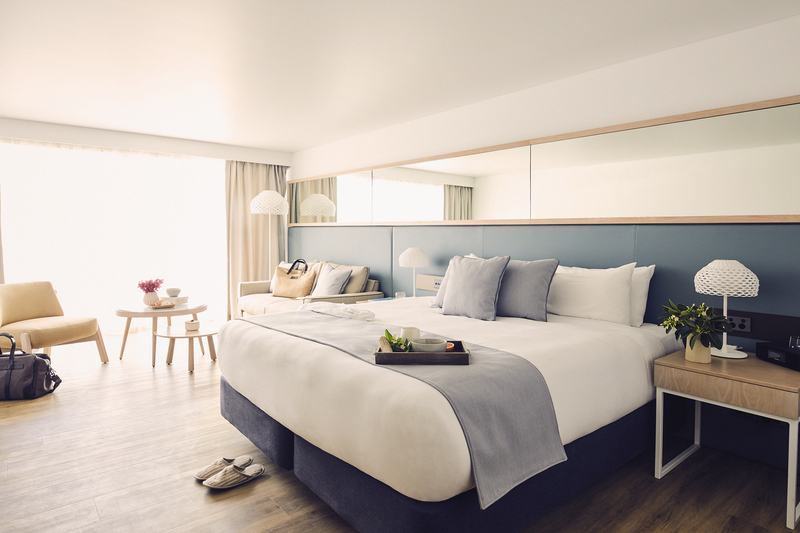 Following an extensive $100 million redevelopment, Daydream Island Resort will offer 277 refurbished modern rooms and suites with the choice of interconnecting rooms for families and special access rooms. 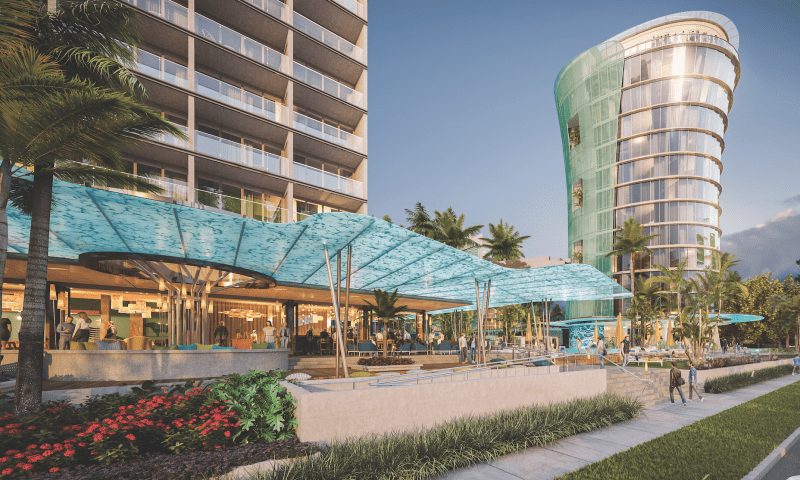 There will be an expanded food and beverage offering with three restaurants and five bars across the island, giving guests a plethora of options catering to every need. Our new Executive Chef will add an exciting Asian Fusion restaurant to the collection of dining venues to sit alongside the Buffet and Modern Australian Restaurants. Guests will be able to dive into a snorkelling adventure at any time of the day or explore the island & surrounding Great Barrier Reef Marine Park by helicopter, sailboat or jet ski. 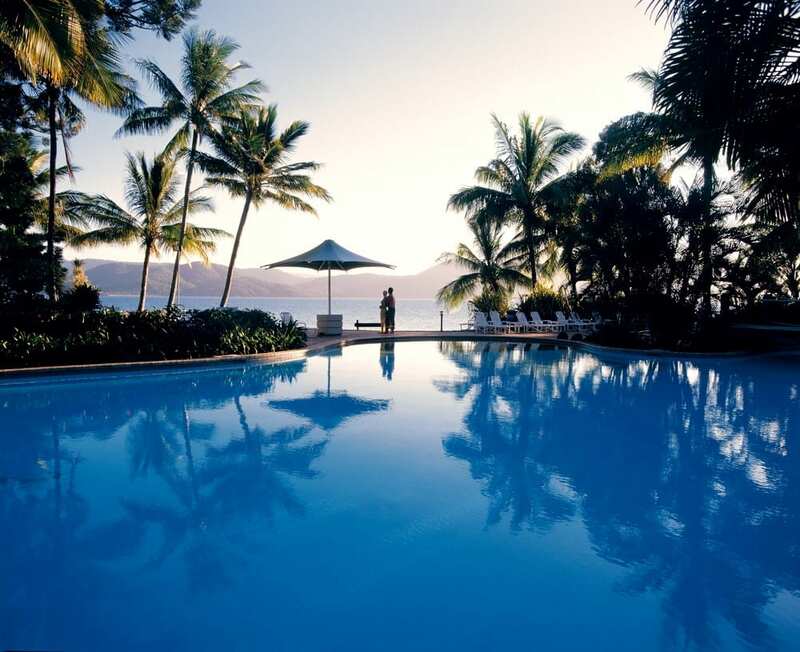 Daydream Island Resort will have activities for all ages with swimming pools, coral beaches, gym facilities and unlimited access to non-motorised water activities. The Kid’s Club will be a haven for children with an exciting range of activities on offer each day and the exclusive adult’s only areas cater to those in search of a sanctuary. The island will offer a breathtaking new pool landscape allowing guests to swim and enjoy three separate pools with unparalleled views across the Whitsunday’s Great Barrier Reef. An absolute beach front pool, adjacent infinity pool and central lagoon style pool with an attached kid’s area will be sure to wow all guests. Adults will also have a private retreat to call their own with ‘adults only’ area and dedicated cabanas. The swimming hub will be complemented by a poolside bar and a new burger concept restaurant all below an integrated shade pergola. The Living Reef will also be making its return to the island in an even bigger and better capacity than before, further developing its education and eco-friendly focus. Guests will be able to join the team of marine biologists who live on the island and feed baby stingrays who live amongst over 100 species of marine fish, coral and invertebrates such as starfish, sea cucumbers and crabs. Daydream Island Resort’s event space will cater major events, yet still provide a personal touch. The nursery and gardens officially opened in 2006.The garden has now grown to cover over 50,000 square metres (14 acres) featuring thousands of exotic and native flowering plants featuring waterlilies, lotus & other rare plants. It also features dozens of ponds and two lakes all connected by walking tracks and 15 ornate bridges. 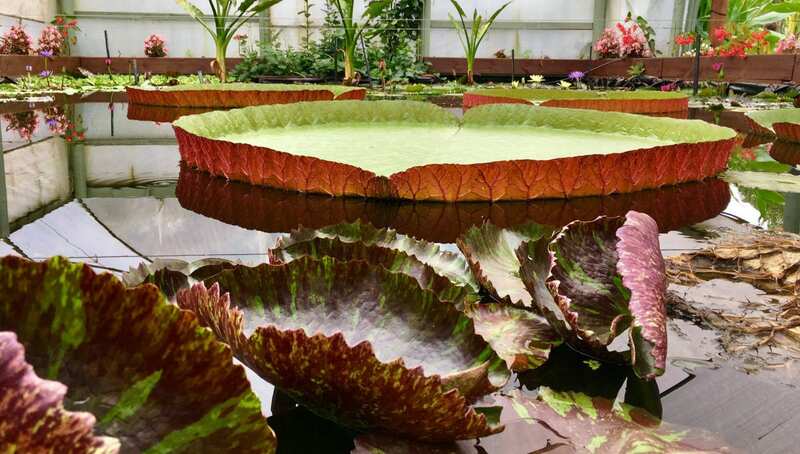 Other attractions include four greenhouses that grow rare plants such as the world’s largest lily species, the spectacular Giant Amazon Lily – Victoria cruziana. See the World’s largest water lilies growing in our new Tropical World greenhouse complex. We have two Giant Waterlilies on display, the Victoria cruziana and Victoria longwood hybrid. These waterlilies can grow lily pads over 2 metres in diameter (big enough to support the weight of a child). In 2015 we grew a leaf that measured 1.7m in diameter and was the largest leaf recorded in Australia. This year we hope to grow one over 2m in a brand new pond. And If your here on the right day you may see the giant lilies huge flower. The flower only lasts two days and changes colour from white to pink almost while you watch it. 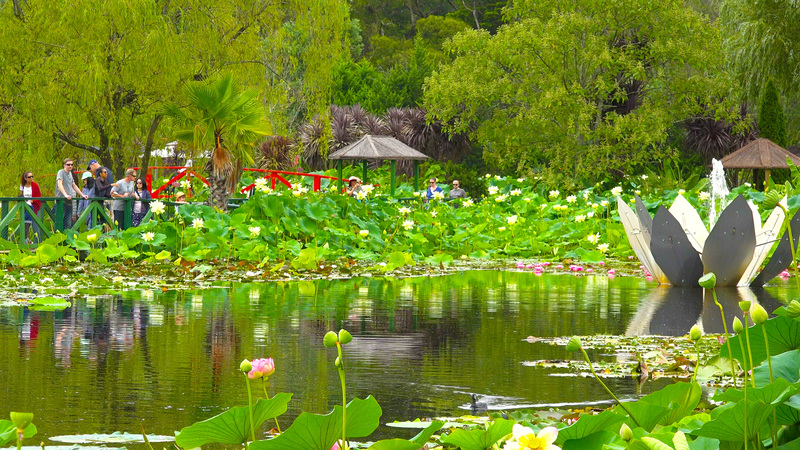 Located at the end of the main walking track is our second largest lake which holds 8 million litres of water and a virtual sea of lotus flowers. 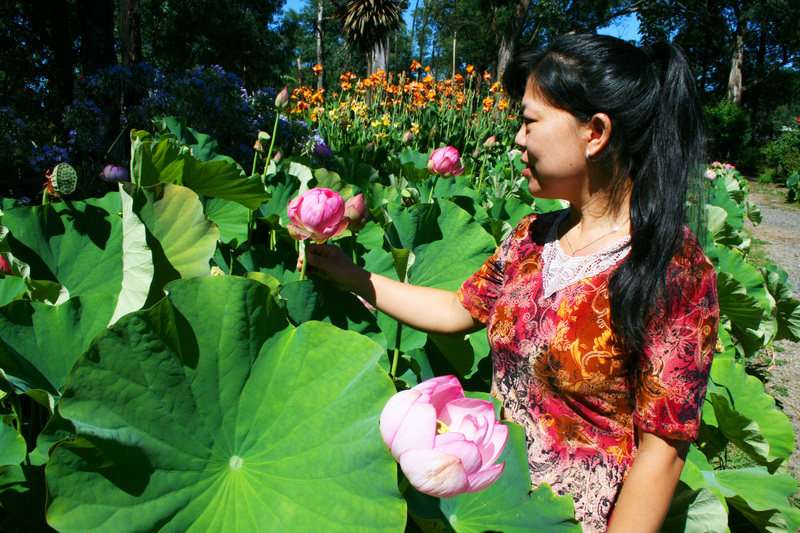 We call it Lotus Lake because it produces the most lotus flowers in the garden with over 10,000 pink & white blooms each summer. The track winds all around the lake offering amazing views of the flowers and nearby mountains. New gardens have been planted along the track with a range of perennial flowering plants and banana palms. Shelters and rotundas offer places to rest or have a picnic. A selection of sparkling, wines, beers, and soft drinks throughout the evening. our private waterfront boardwalk to watch the spectacular New Year fireworks. Bridge. The boardwalk presents panoramic views of Sydney’s Harbour however the Harbour Bridge is not visible. Celebrate levels above the rest. as we serve an endless flow Veuve Clicquot Champagne to the live mix of a DJ. Evening commences at 8:30pm and concludes at 1:30am. 18 years and above only. Australia is popular with all nationalities in Summer. This year we host the International Cricket test against India which sees a sell out crowd every year at Melbourne’s famous cricket ground (The MCG). In addition in January (9 Jan – 27 Jan) Melbourne hosts the Australian Open Tennis Championship and in March of course the formula 1 Grand Prix. 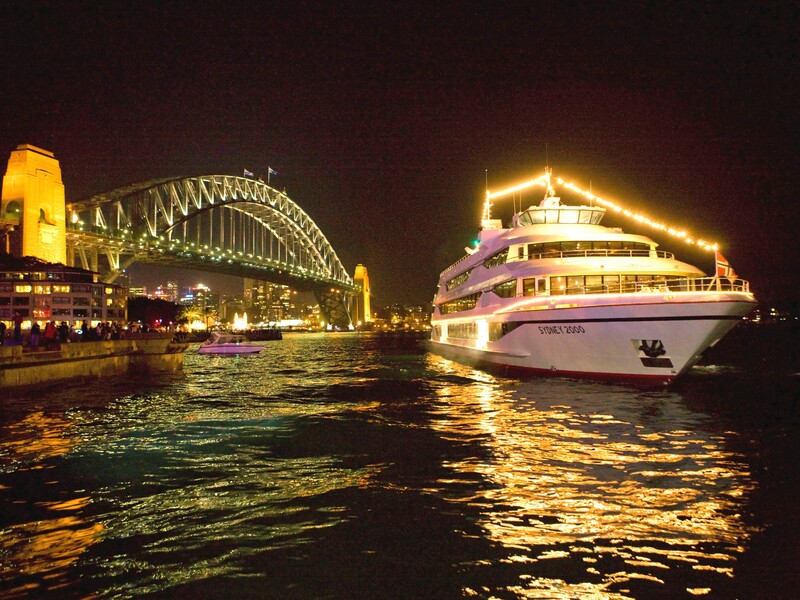 There is no better place in the world to see in the New Year than on Sydney Harbour where Sydney has one of the most spectacular New Years Eve Celebrations in the world. All of the Sydney skyscrapers as well as Icons such as the Harbour Bridge and Opera House come alive with multimillion dollar fireworks displays. If you want to be here during this exciting and unique time in Australia make sure you book early we still have space available but we are selling fast. 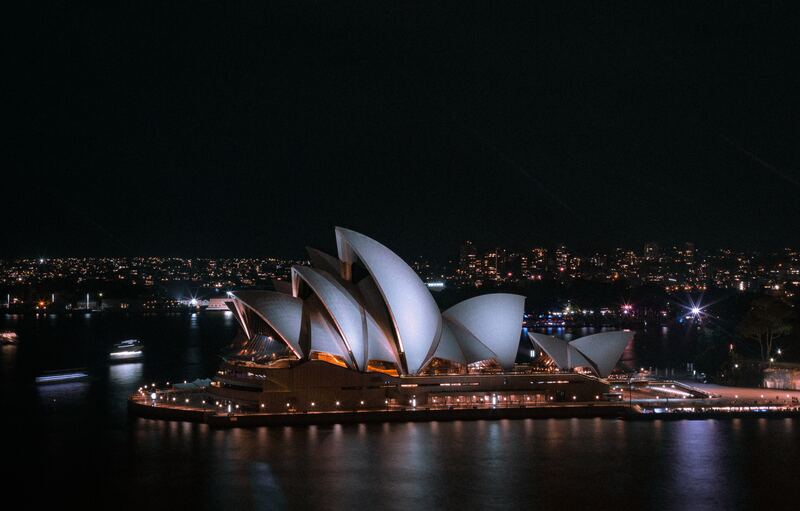 We have some excellent packages at the Park Hyatt in Sydney, one of the best venues in town to see the New Years Eve festivities. In addition we still have thousand’s of room available in our FIT booking system.